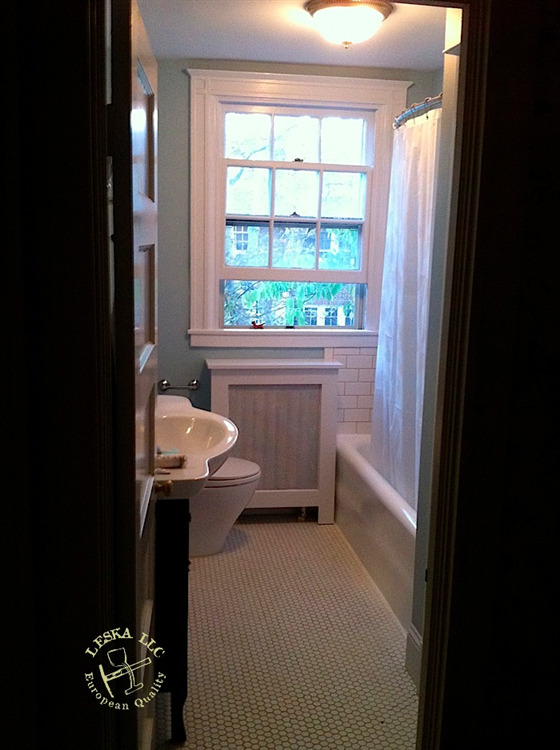 Leska LLC had completely remodel this bathroom of this historic home in Baltimore MD. 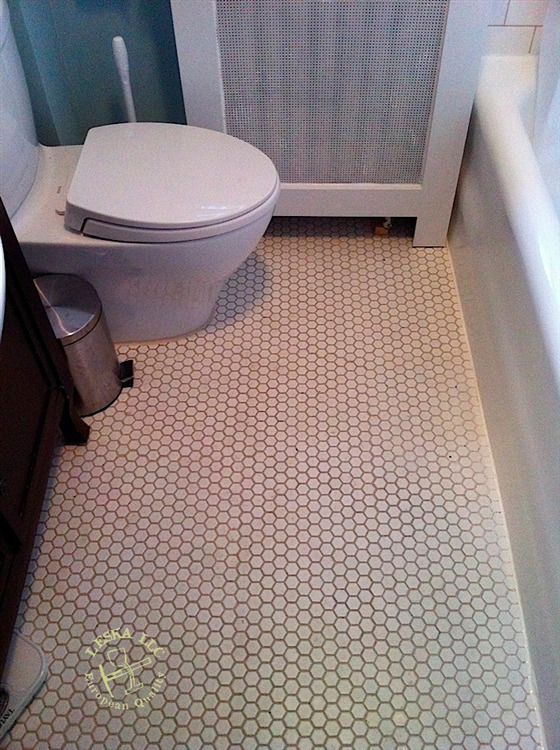 Lead waste lines were removed and replaced. 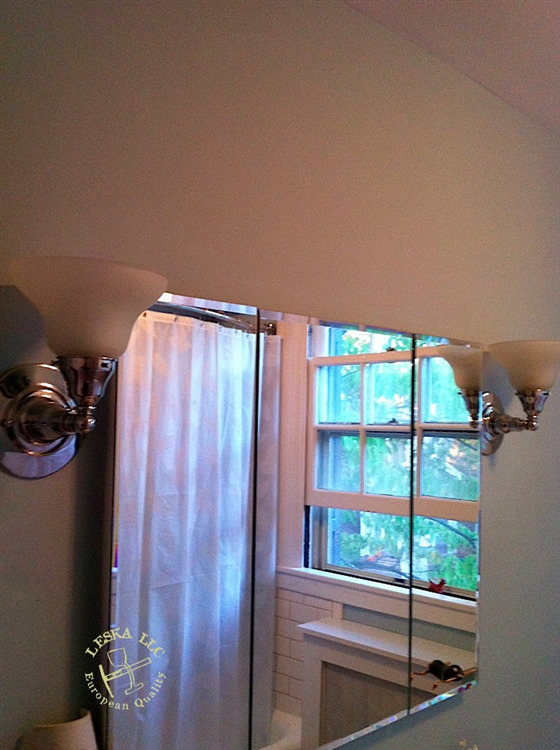 All new electrical wiring was done. 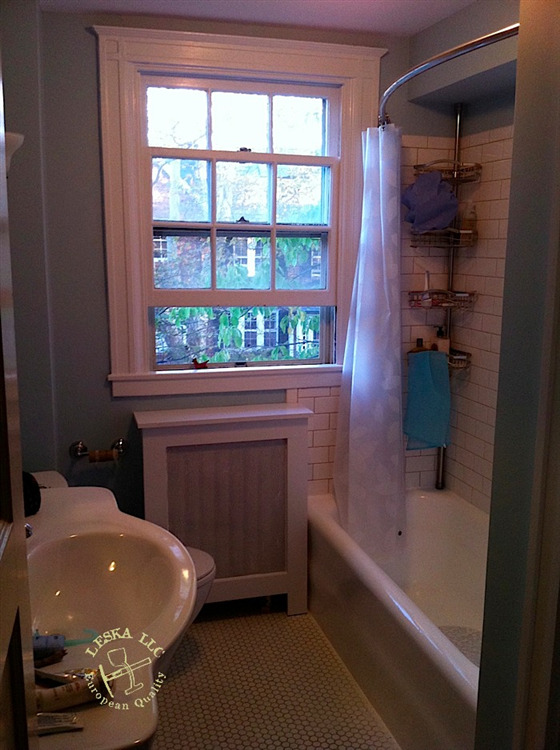 Historic cast iron tub was professionally refurbished. 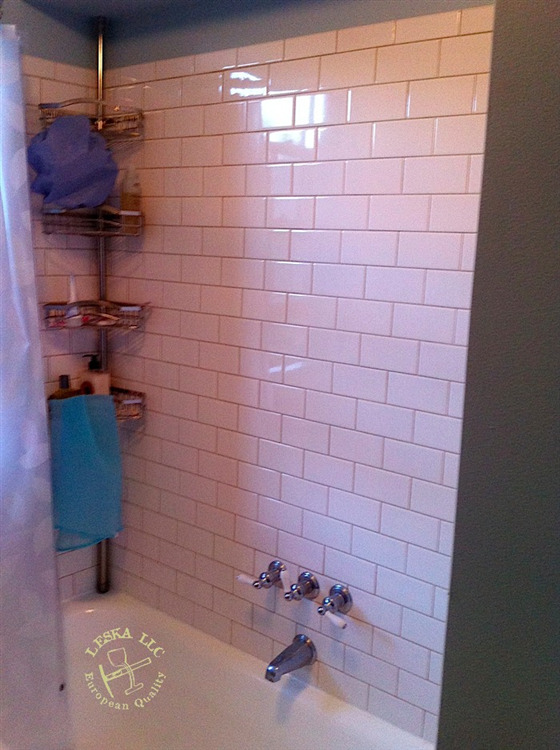 Original subway tiles and historical accurate mosaic floor tiles were installed. 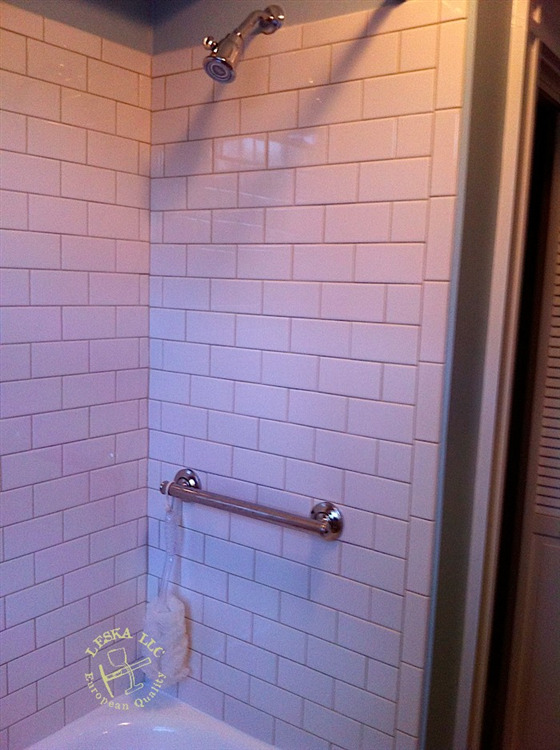 Epoxy grout was used. 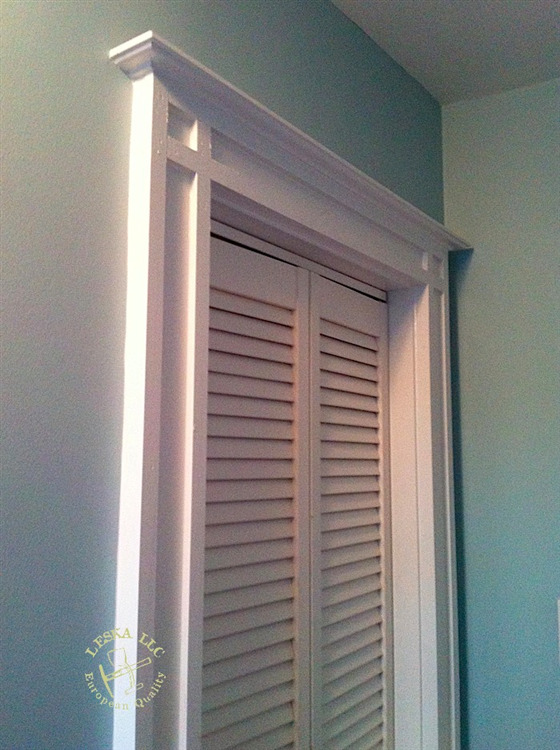 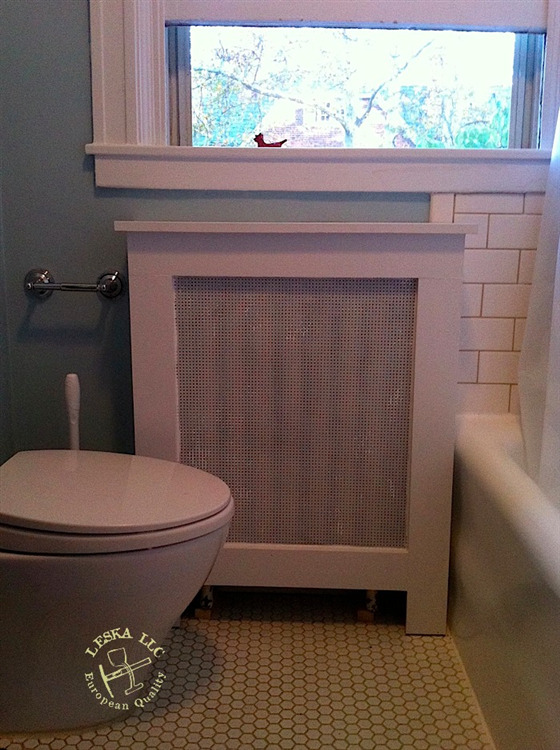 Custom radiator cover and all wood trims were made ot match the rest of the house.